Best Buy's got some good deals on Apple products this week. If you’ve had your eye on some Apple gear recently, Best Buy’s got some sale prices worth considering. The big box retailer has chopped $200 off the price of the MacBook Air, and has made the Apple Watch Series 2 $70 cheaper. You can find the full roster of deals by starting on this page on Best Buy’s site. 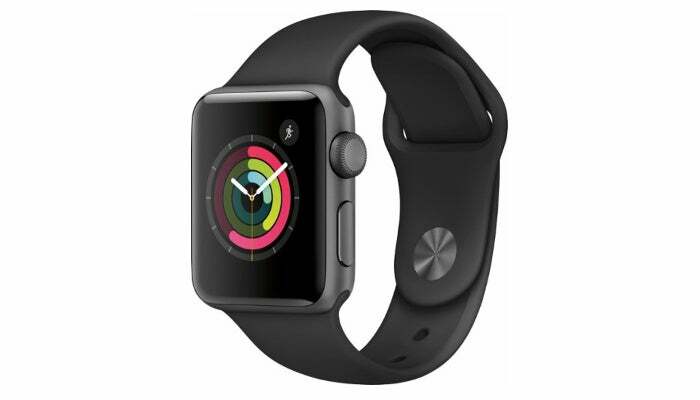 Right now, you can get the Apple Watch Series 2—which is the latest model—for $300 with the 38mm case. Alternatively, you can get the 42mm option for $329. Both prices save you $70 off of Apple’s standard price. 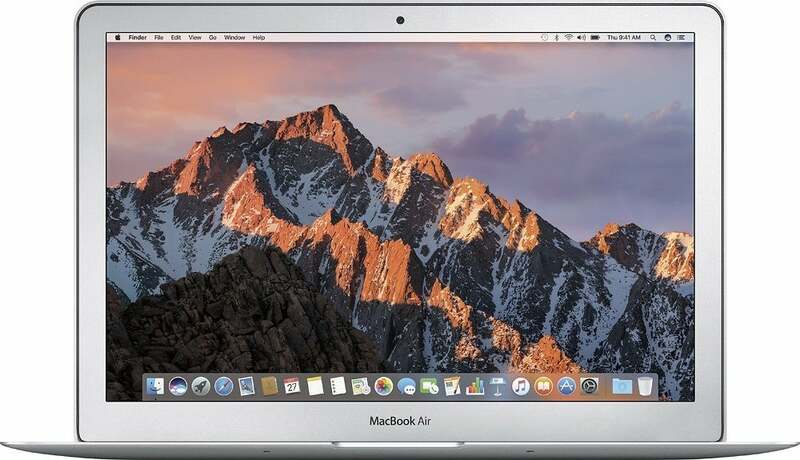 You can also pick up a MacBook Air with a 1.6GHz “Broadwell” Intel Core i5 processor, 8GB of RAM, and a 128GB solid state drive for $800. The display is 13.3 inches with a resolution of 1440-by-900. Best Buy had this device on sale at the same price back in February, and if you ask me, the Air isn’t worth it at a higher price. If the Broadwell chip and Thunderbolt 2 didn’t already tip you off, the Air hasn’t been updated since 2015, and there’s not much reason to think it ever will be. If you’re looking for a budget-level MacBook, however, you’re kind of stuck since the Air is the cheapest Apple laptop you can get. Still, if you can’t catch the MacBook Air sale this time, wait for it to come around again before buying.